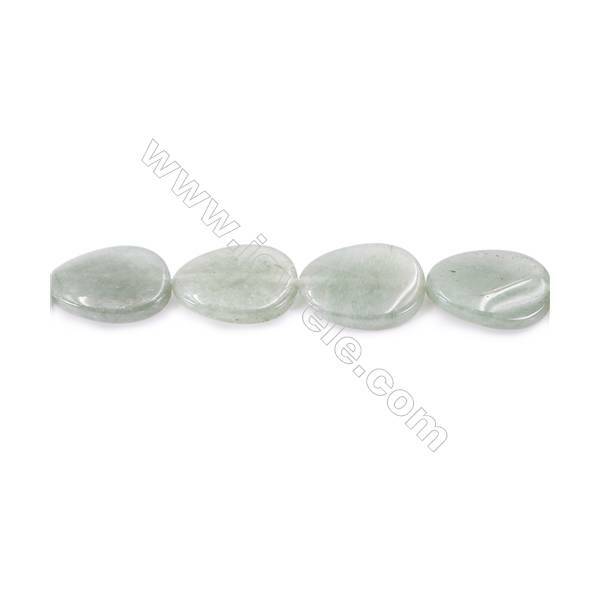 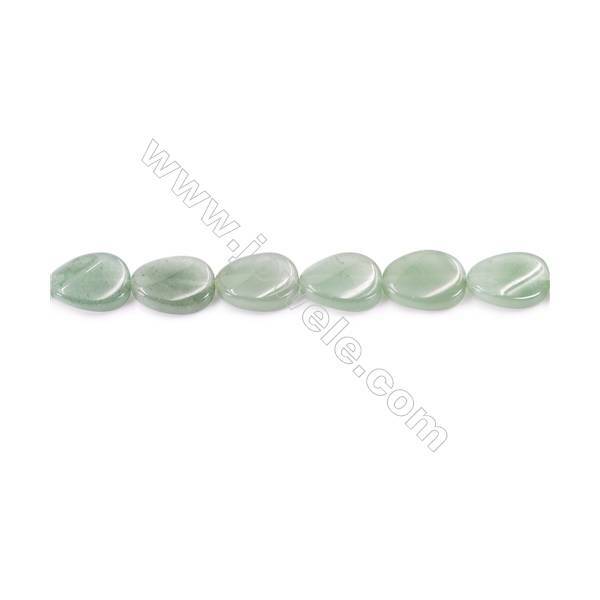 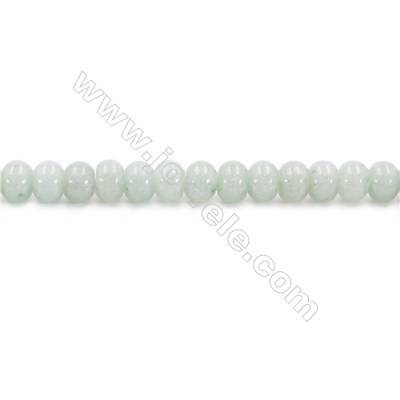 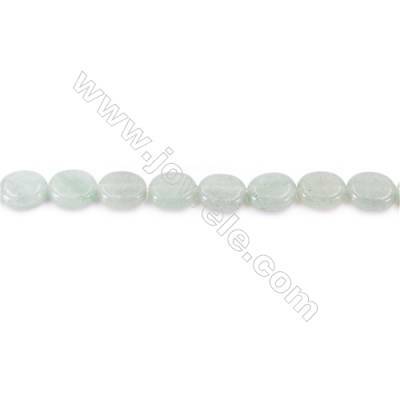 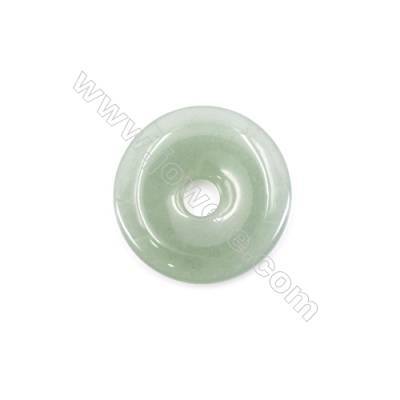 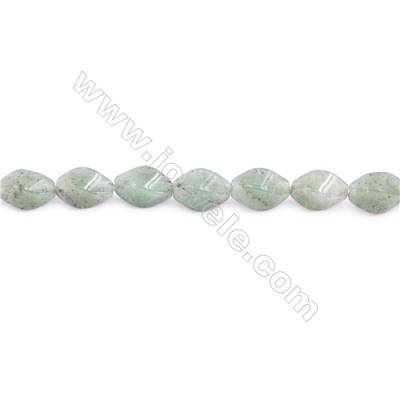 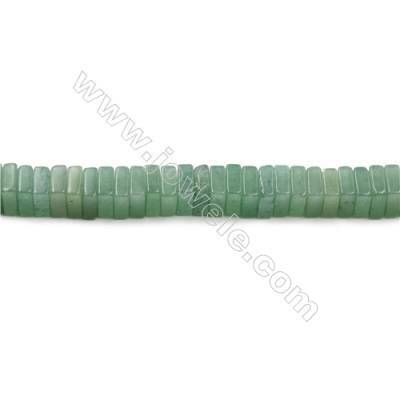 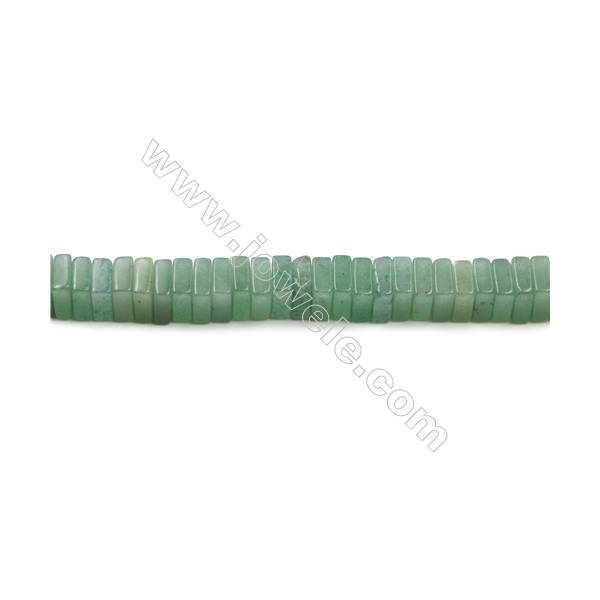 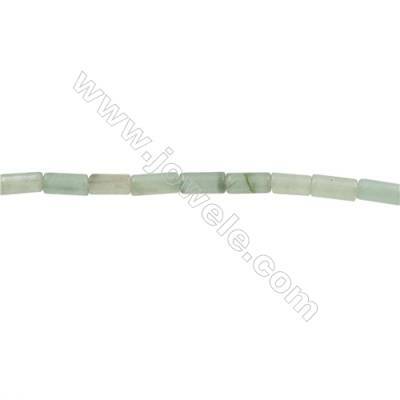 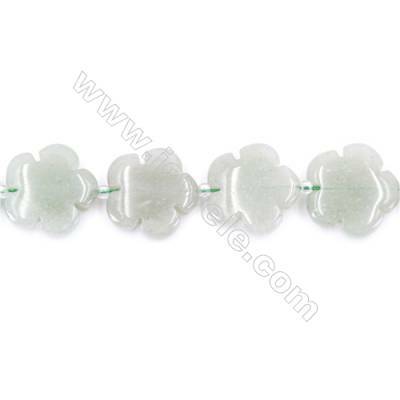 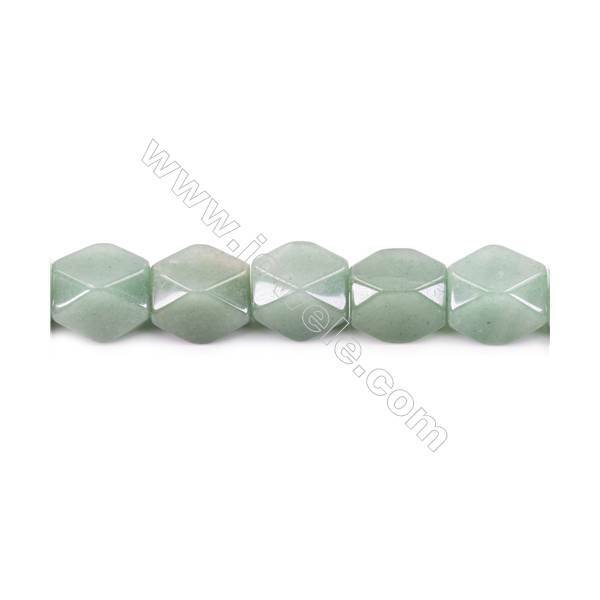 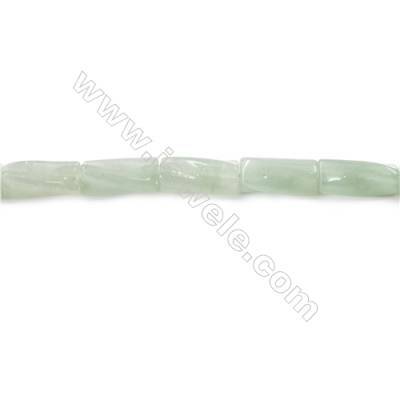 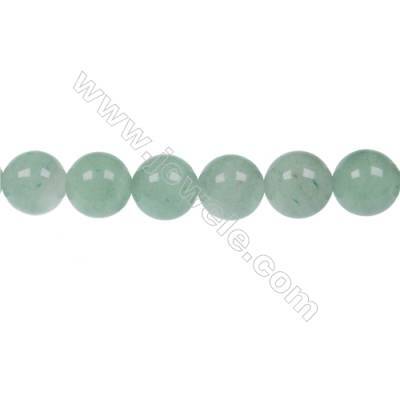 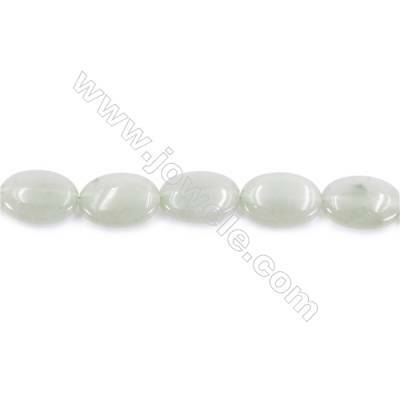 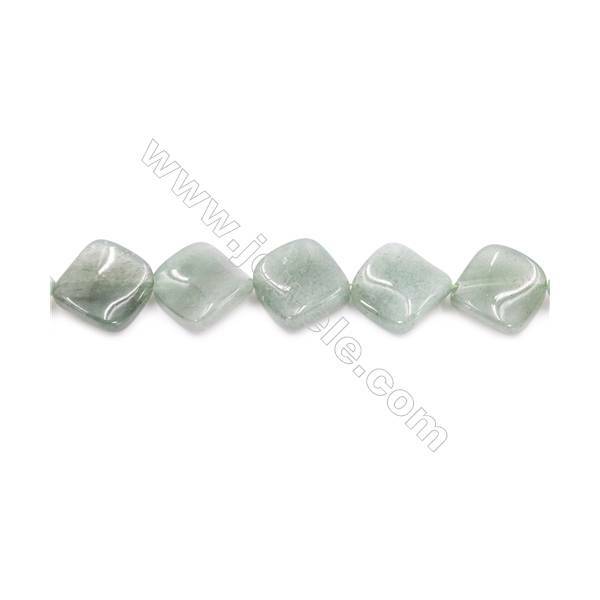 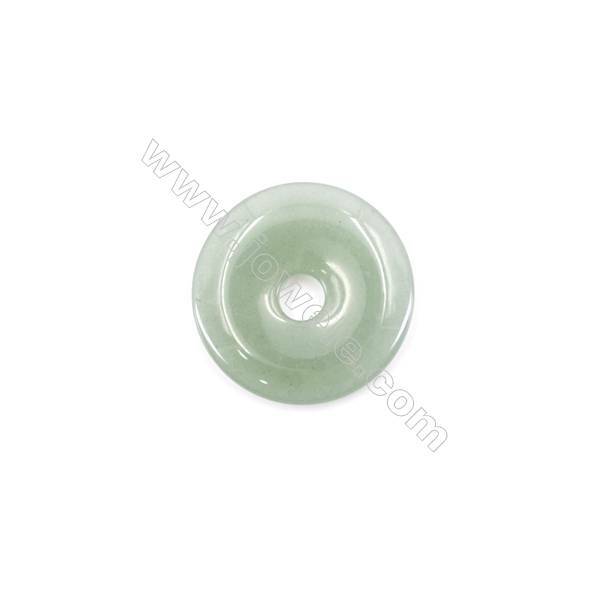 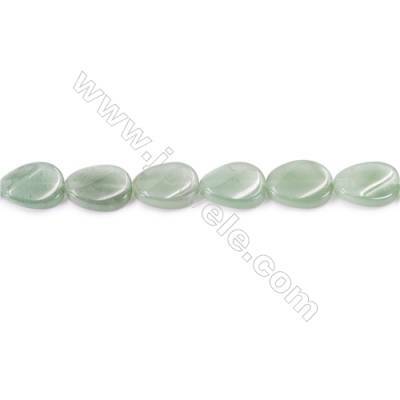 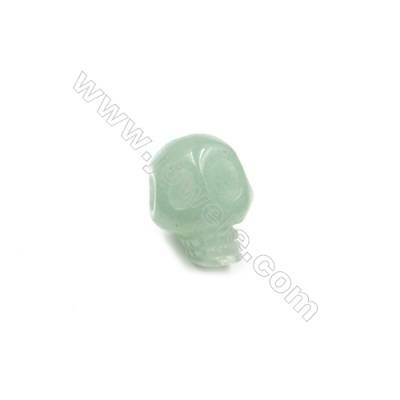 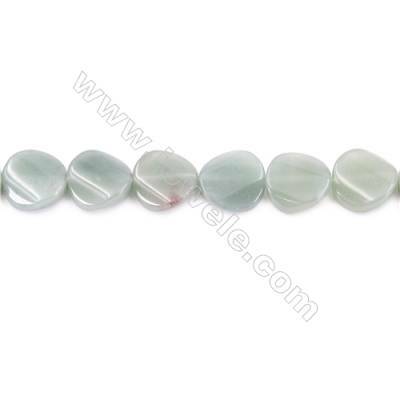 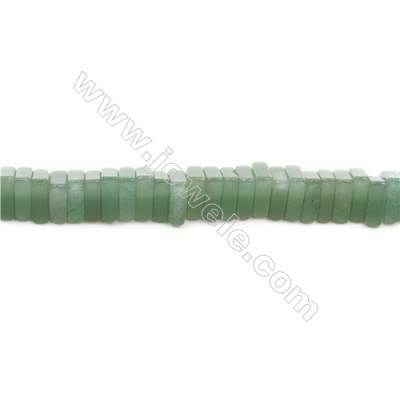 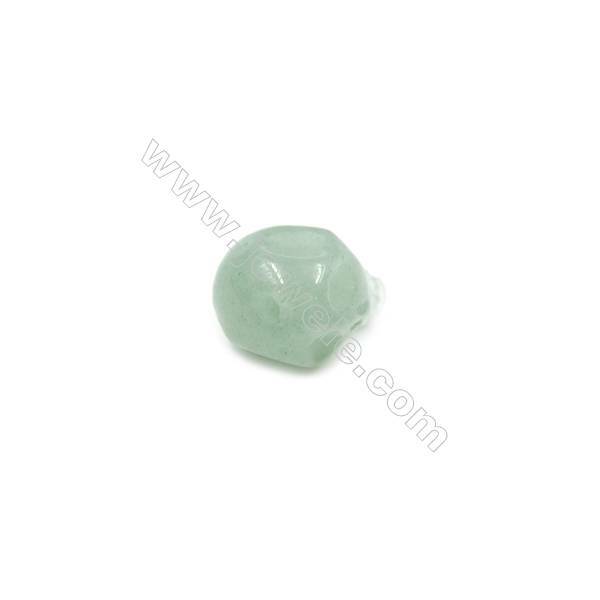 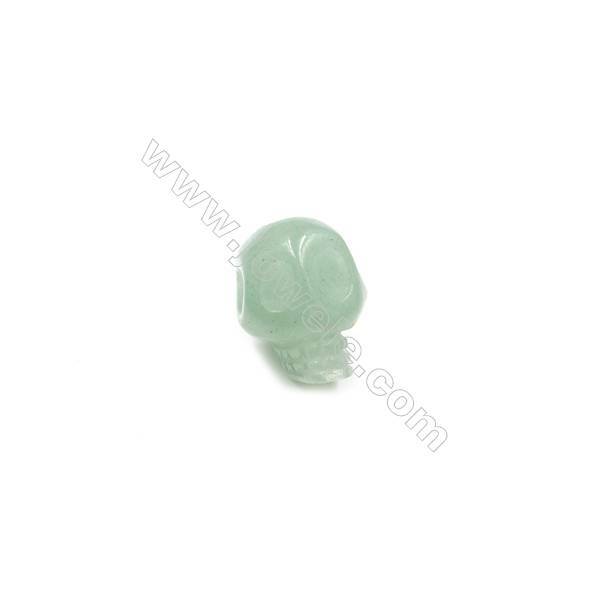 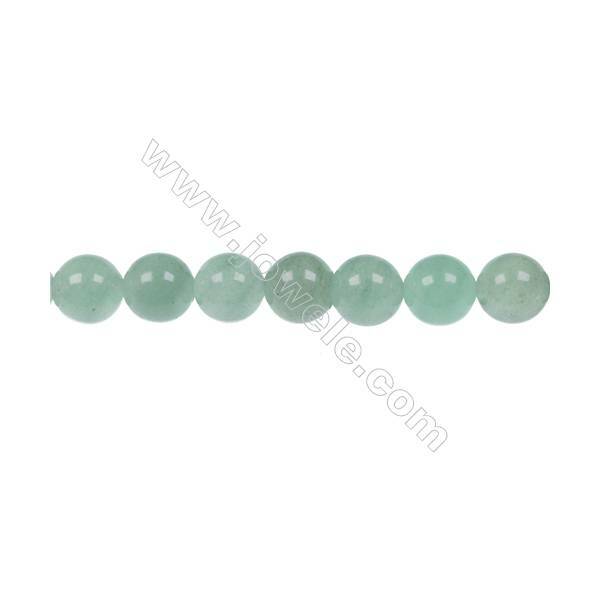 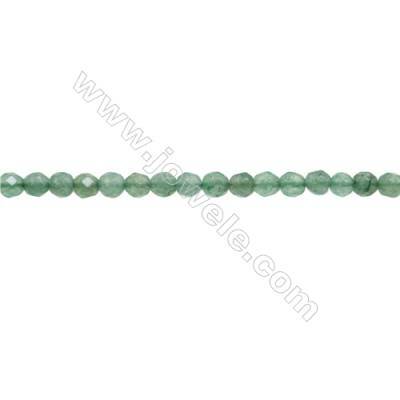 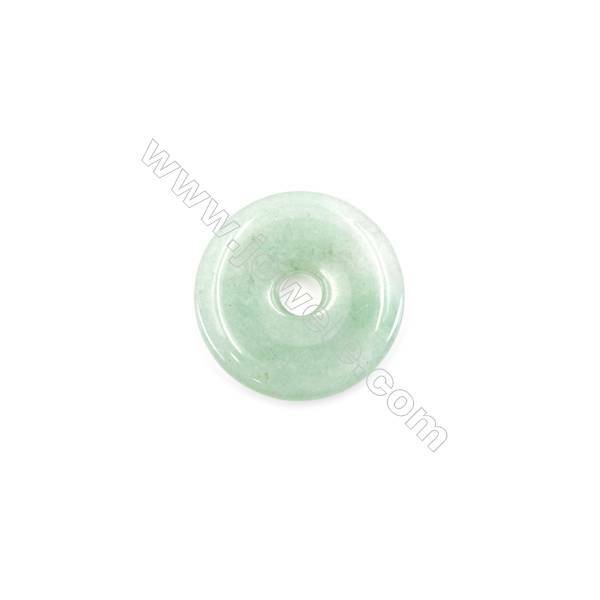 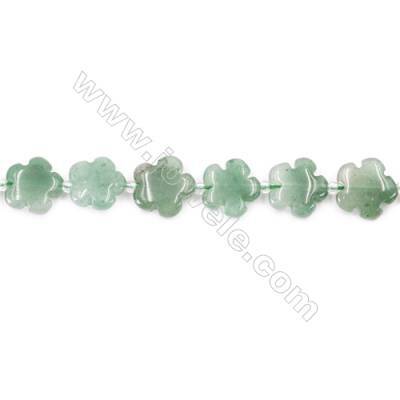 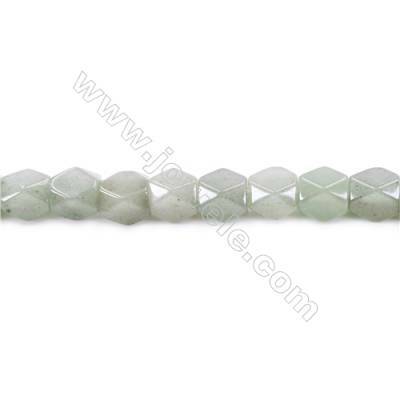 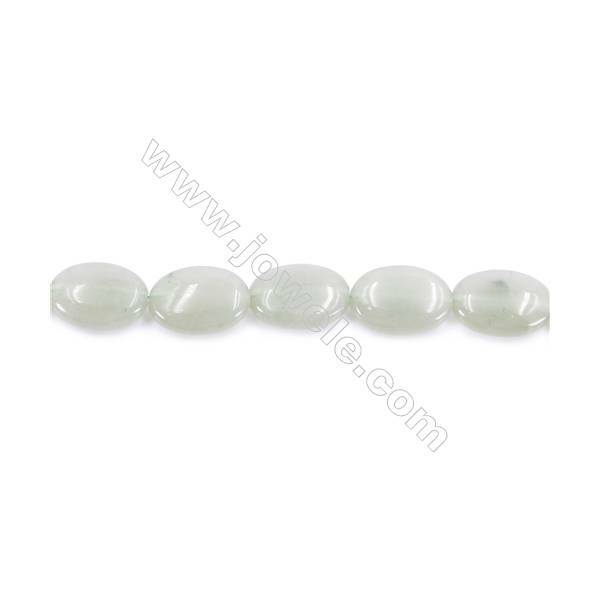 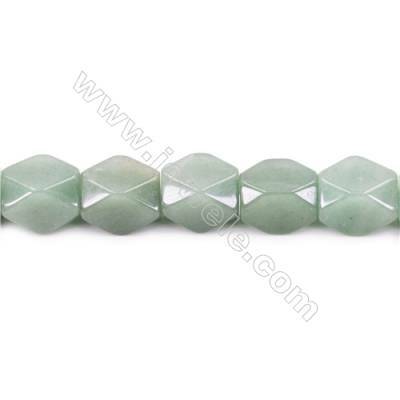 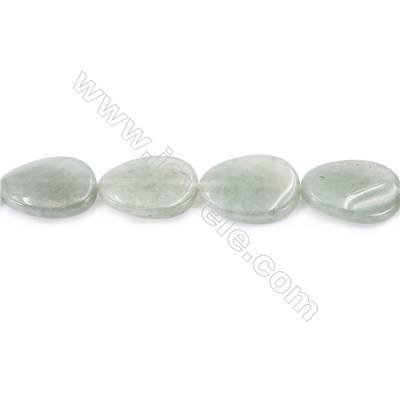 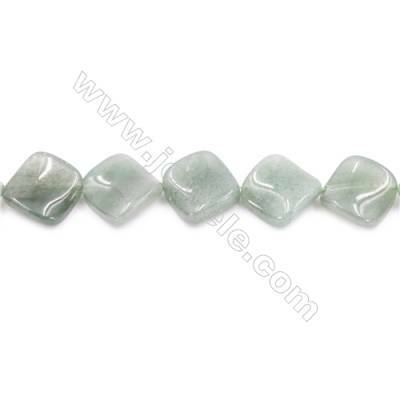 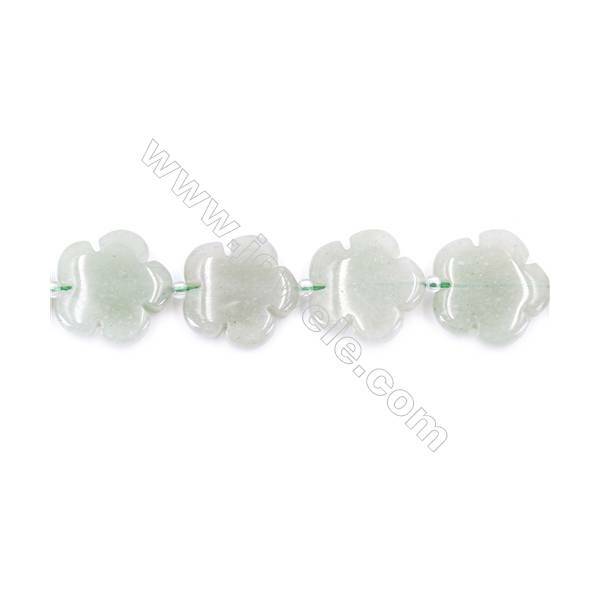 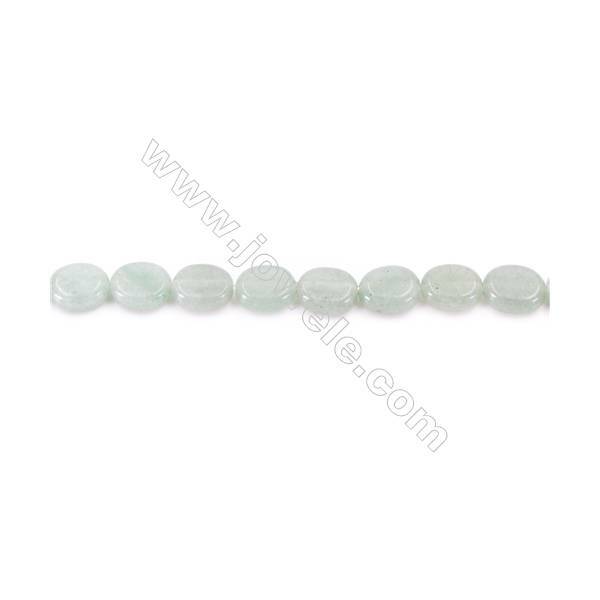 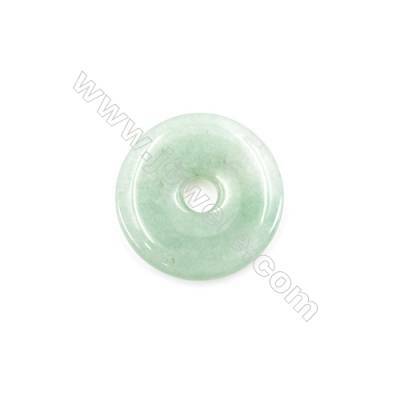 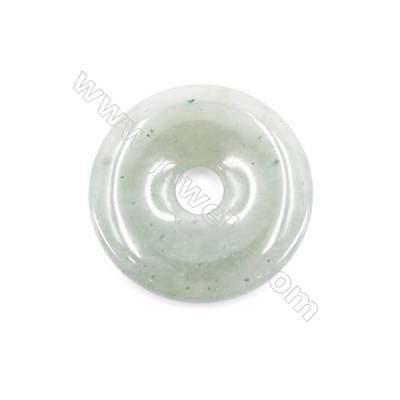 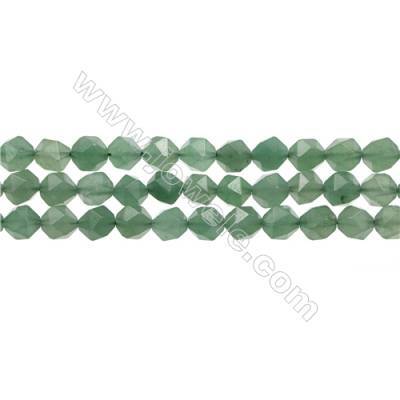 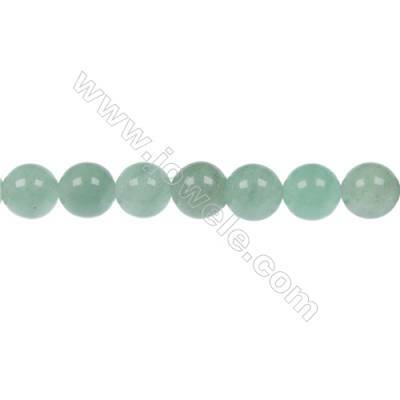 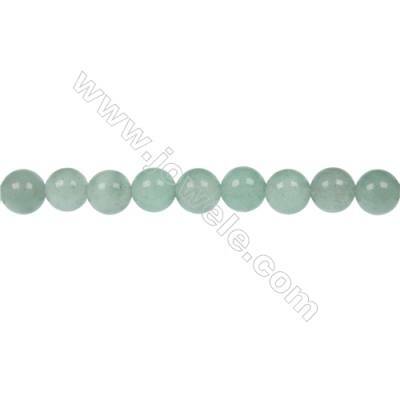 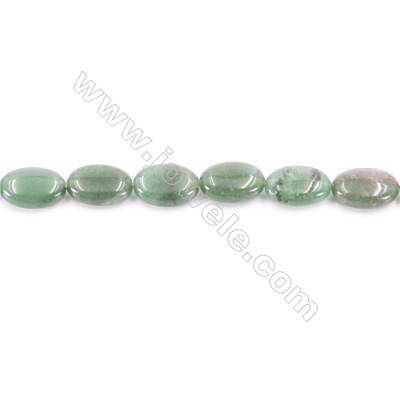 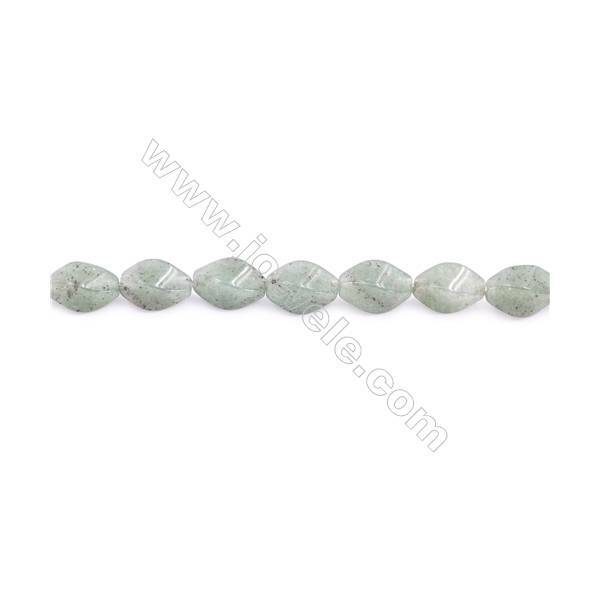 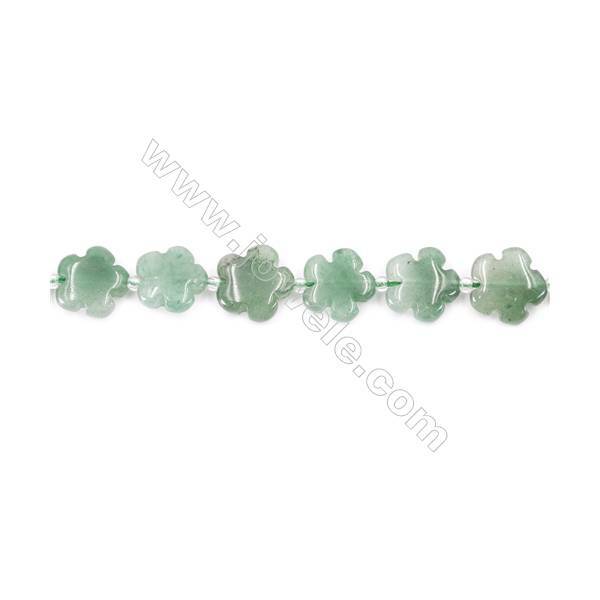 Green Aventurine is known as the “Stone of Opportunity,” thought to be the luckiest of all crystals, especially in manifesting prosperity and wealth, or for increasing favor in competitions or games of chance. 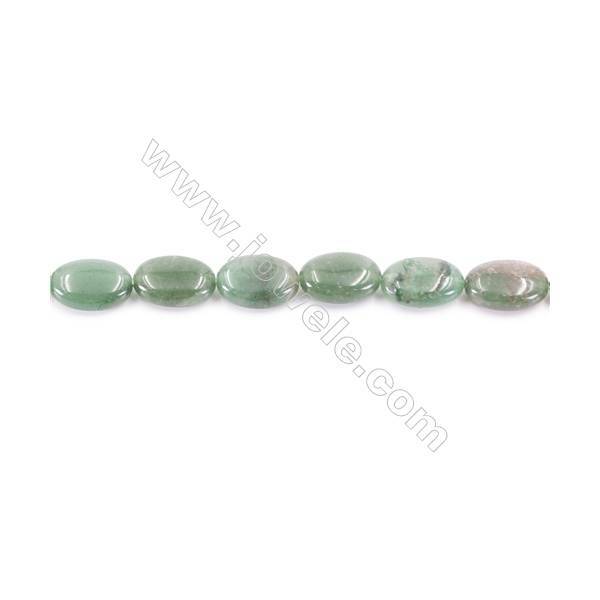 Its winning energy makesit a great ally for boosting one’s chances in any situation - a first date, tax audit, even landing a promotion. 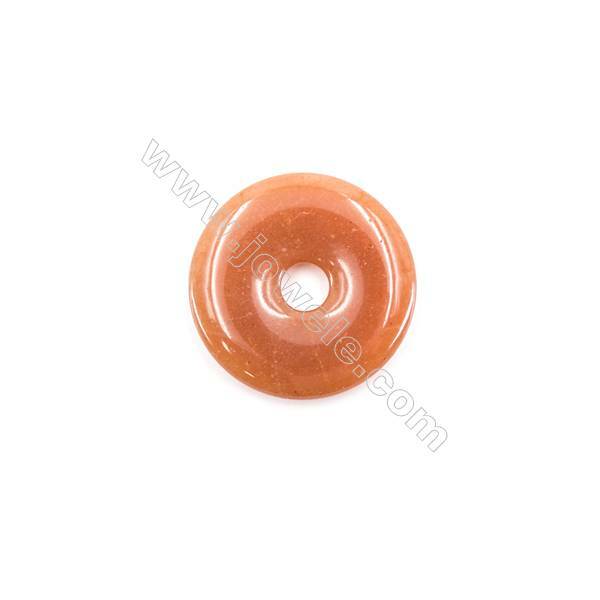 One needs only to be near it to derive its profit. 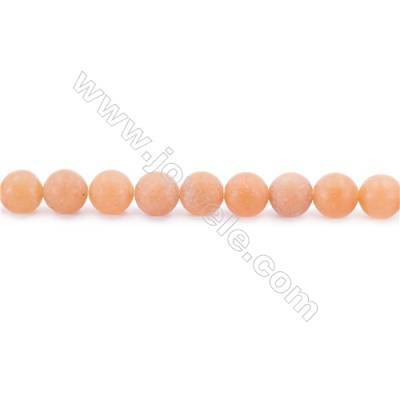 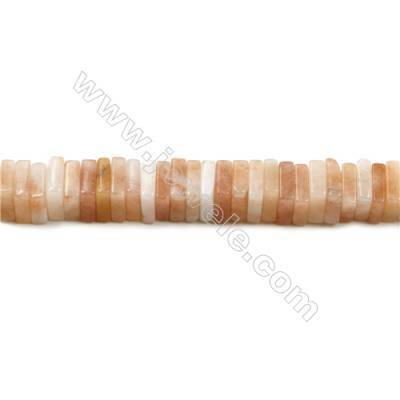 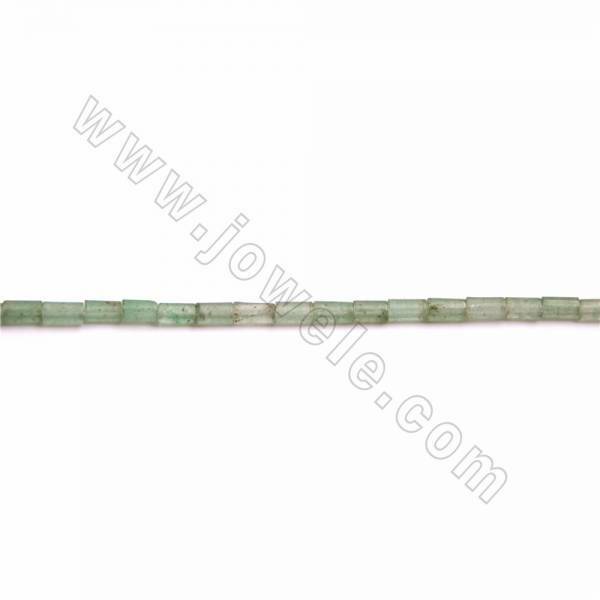 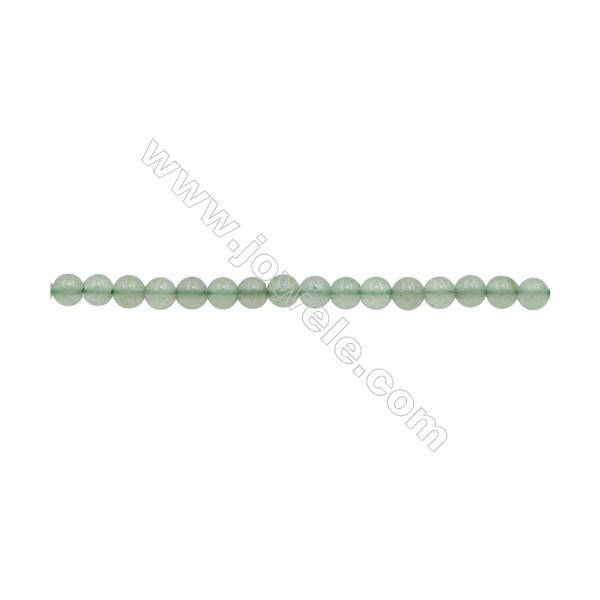 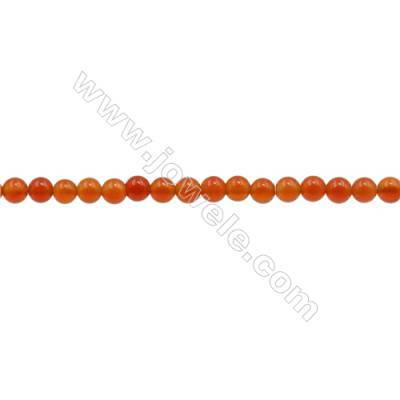 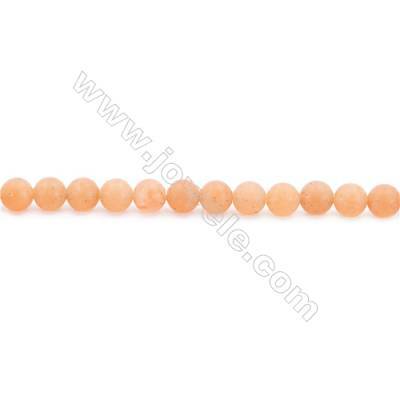 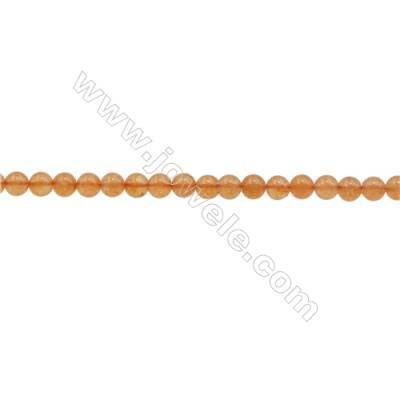 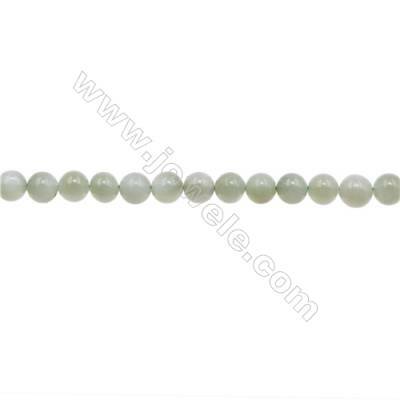 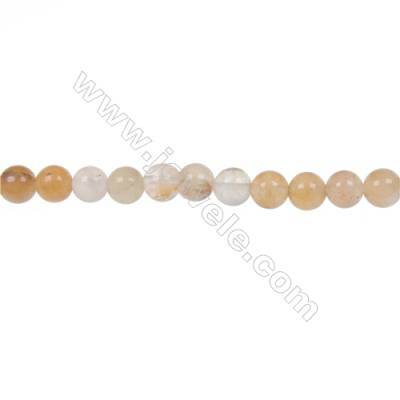 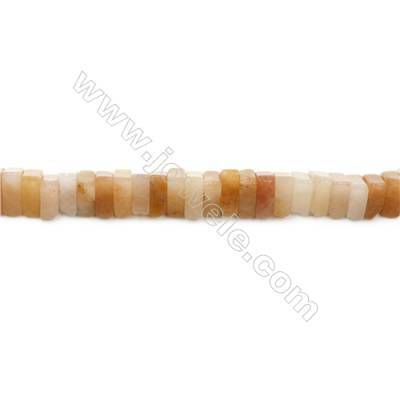 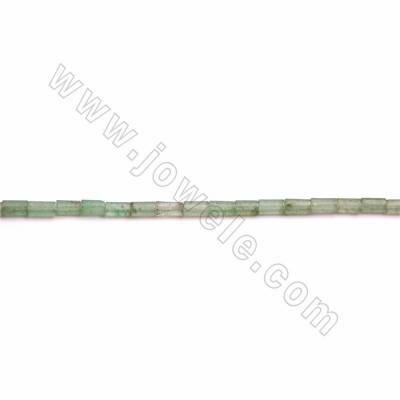 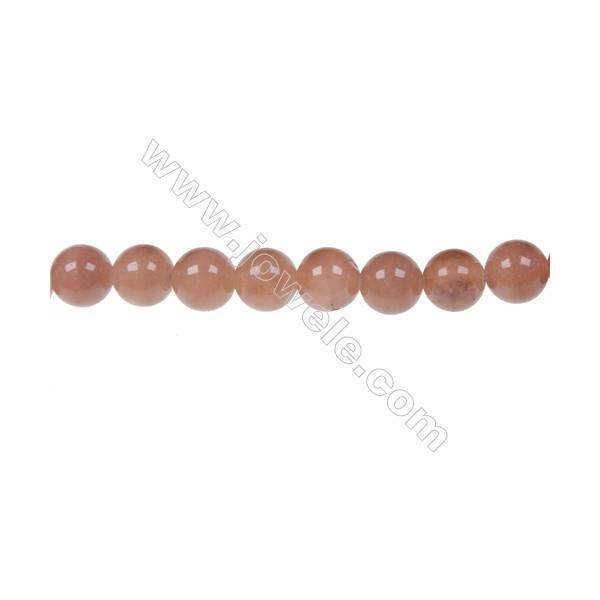 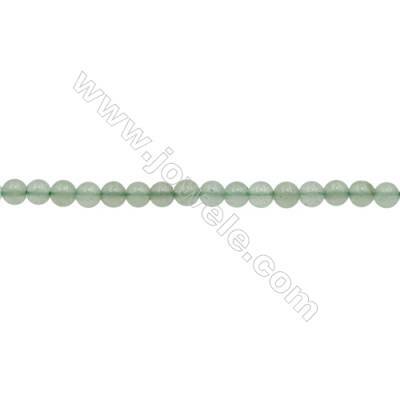 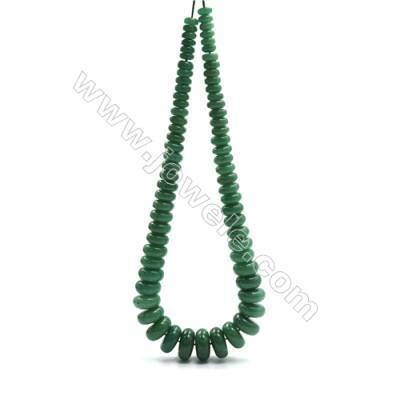 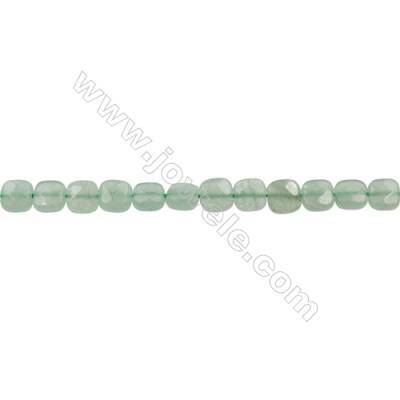 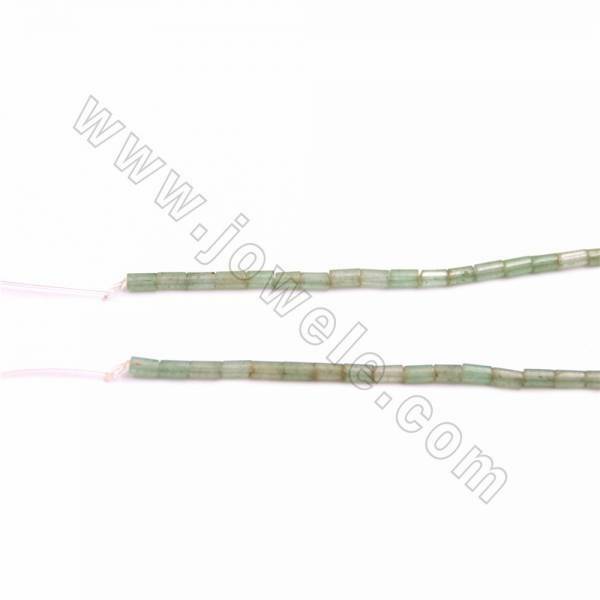 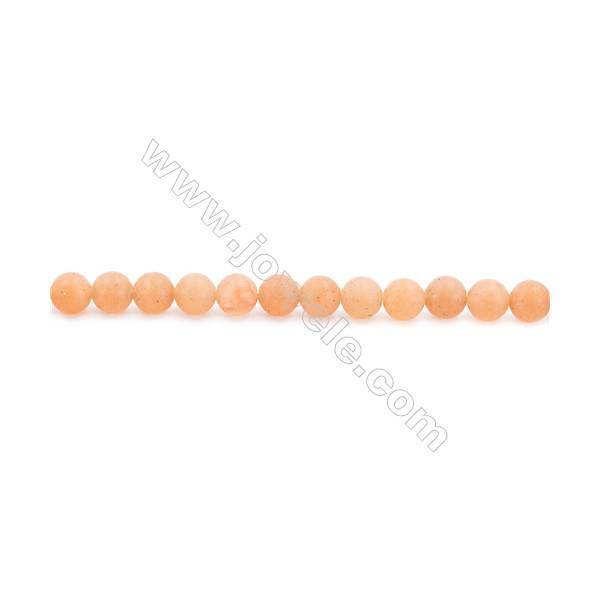 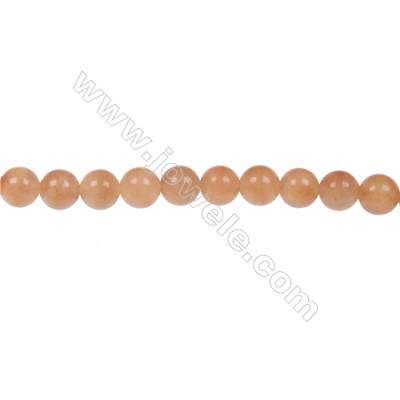 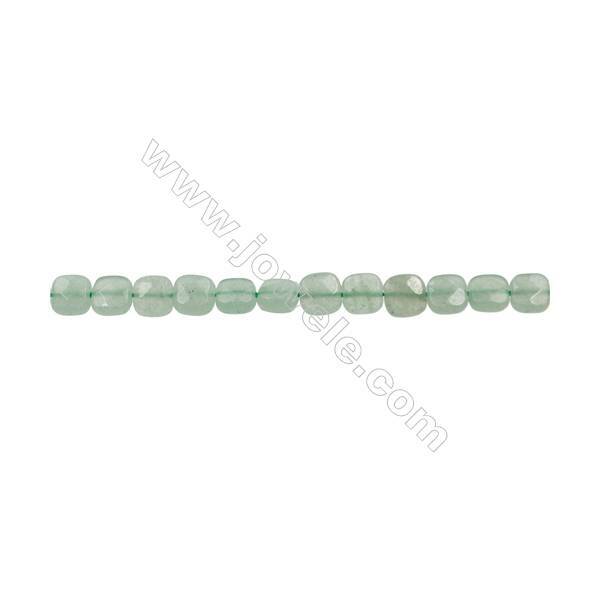 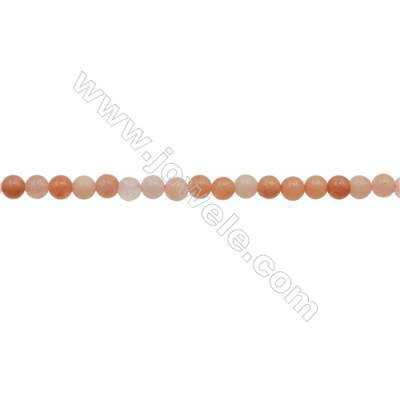 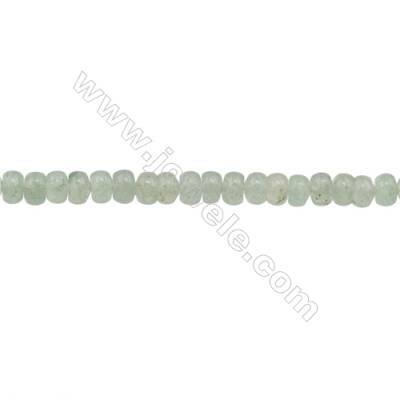 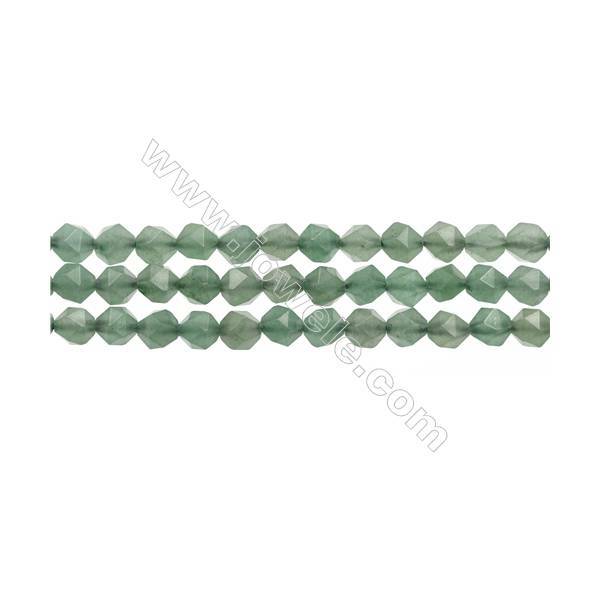 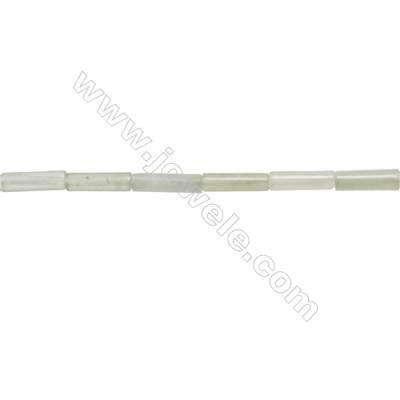 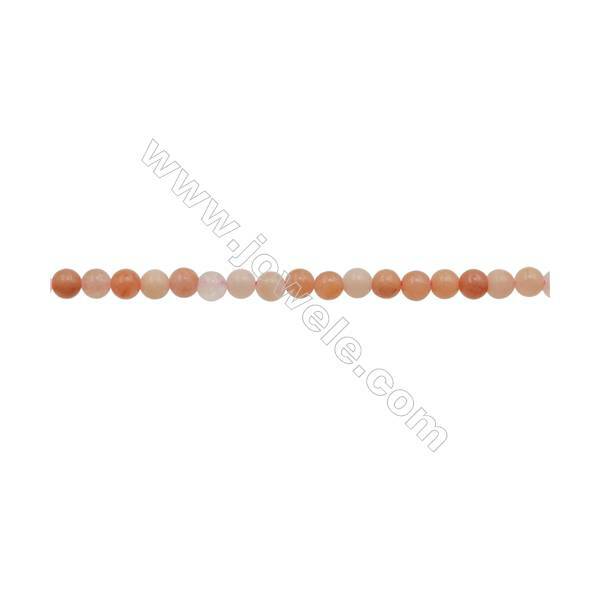 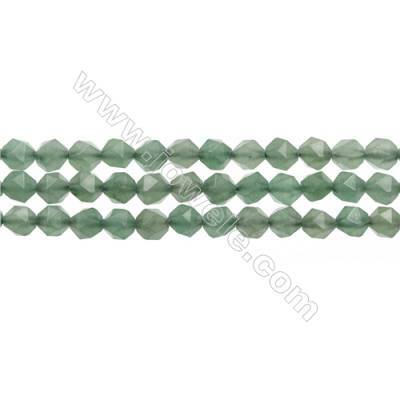 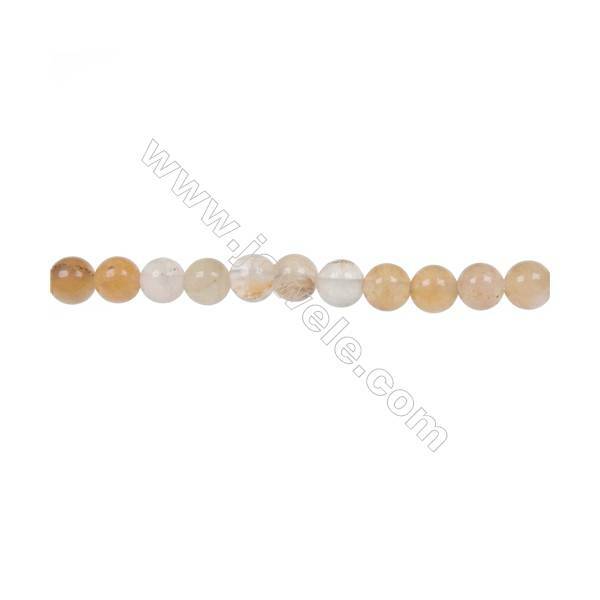 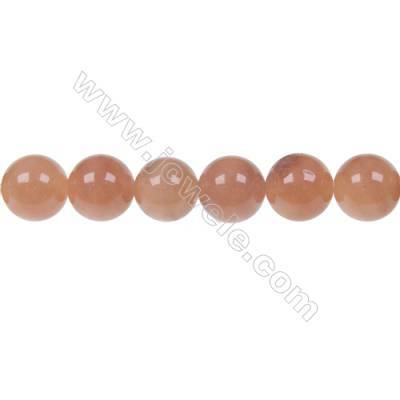 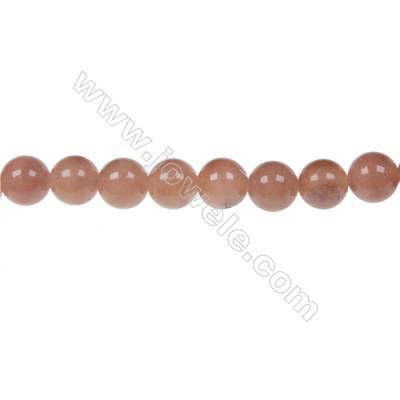 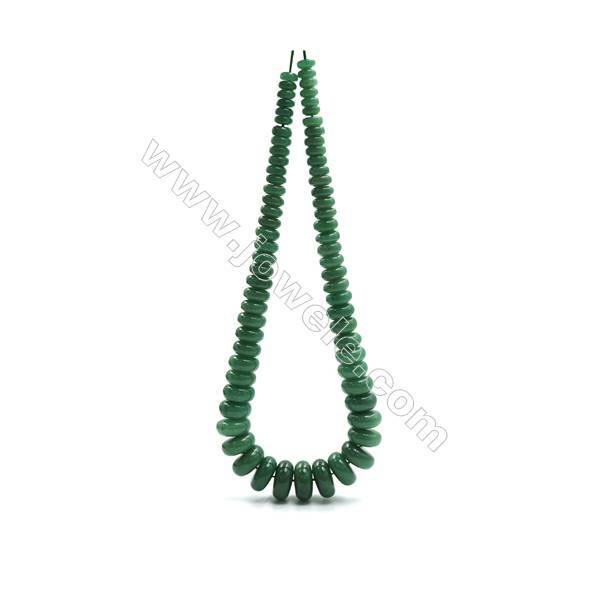 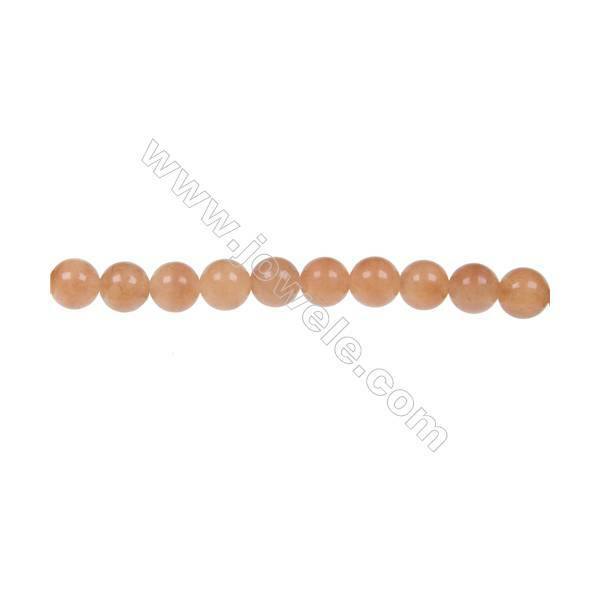 Natural Red Aventurine Beads Strand, Round, Diameter 2mm, Hole 0.4mm, about 172 beads/strand 15~16"
Natural Faceted Red Aventurine Beads Strand, Round, Diameter 2mm, Hole 0.4mm, about 181 beads/strand 15~16"
Faceted Natural Green Aventurine Beads Strand, Round, Diameter 2mm, Hole 0.4mm, about 187 beads/strand 15~16"
Frosted Red Aventurine Beads Strand, Faceted Round, Diameter 4mm, Hole 0.8mm, about 97 beads/strand 15~16"
Frosted Red Aventurine Beads Strand, Faceted Round, Diameter 6mm, Hole 1mm, about 66 beads/strand 15~16"
Frosted Red Aventurine Beads Strand, Faceted Round, Diameter 8mm, Hole 1mm, about 49 beads/strand 15~16"
Natural Green Aventurine Beads Strand, Flower, Size 20x20mm, Hole 1mm, about 20 beads/strand 15~16"
Natural Green Aventurine Beads Strand, Flower, Size 15x15mm, Hole 1.5mm, about 27 beads/strand 15~16"
Natural Red Aventurine Beads Strand, Flower, Size 15x15mm, Hole 1.5mm, about 27 beads/strand 15~16"
Natural Green Aventurine Beads Strand, Twisted Column, Size 9x20mm, Hole 1mm, about 20 beads/strand 15~16"
Natural Green Aventurine Beads Strand, Faceted Cuboid, Size 20x18x13mm, Hole 1.5mm, about 22 beads/strand, 15~16"
Natural Green Aventurine Beads Strand, Faceted Cuboid, Size 11x9x9mm, Hole 1.5mm, about 36beads/strand 15~16"
Natural Green Aventurine Beads Strand, Twisted Rhombus, Size 13x13mm, Hole 1.5mm, about 21 beads/strand 15~16"
Natural Green Aventurine Beads Strand, Abacus, Size 5x8mm, Hole 0.7mm, about 69 beads/strand 15~16"
Natural Green Aventurine Beads Strand, Twisted Oval, Size 6x12mm, Hole 1mm, about 34 beads/strand 15~16"
Natural Green Aventurine Beads Strand, Flat Oval, Size 13x18m, Hole 1mm, about 22 beads/strand 15~16"
Natural Green Aventurine Beads Strand, Flat Round, Size 18x25mm, Hole 1.5mm, about 16 beads/strand 15~16"
Natural Green Aventurine Beads Strand, Flat Oval, Size 10x14mm, Hole 1mm, about 29 beads/strand 15~16"
Natural Green Aventurine Beads Strand, Twisted Oval, Size 13x18mm, Hole 1mm, about 22 beads/strand, 15~16"
Natural Green Aventurine Beads Strand, Flat Oval, Size 8x10mm, Hole 1mm, about 41 beads/strand 15~16"
Natural Green Aventurine Beads Strand, Twisted Flat Round, Diameter 16mm, Hole 1mm, about 24 beads/strand, 15~16"
Natural Jadeite Beads Strand, Round, Diameter 6mm, Hole 1mm, about 64 beads/strand, 15~16"
Natural Green Aventurine Beads Strand, Faceted Round, Diameter 3mm, Hole 0.6mm, about 130 beads/strand, 15~16"
3mm Natural Pink Aventurine Beads Strand, Round, Hole 0.7mm, about 129 beads/strand, 15~16"
3x4mm Natural Green Aventurine Beads Strand, Abacus, Hole 0.8mm, about 140 beads/strand, 15~16"
3mm Natural Red Aventurine Beads Strand, Round, Hole 0.7mm, about 129 beads/strand, 15~16"
3mm Natural Green Aventurine Beads Strand, Round, Hole 0.7mm, about 134 beads/strand, 15~16"
3mm Natural Red Aventurine Beads Strand, Round, Hole 0.7mm, about 130 beads/strand, 15~16"
Natural Green Aventurine Beads Strand, Cylindrical, Size 4x8mm, Hole 0.8mm, 50 pcs/strand, 15~16"